Summer is coming to a close at Walt Disney World and the fall festivities are just beginning. 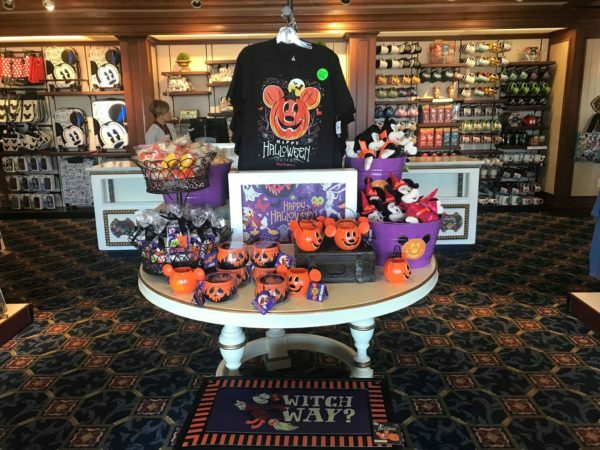 Signs of Autumn are popping up everywhere, from Pumpkin Spice Lattes to Halloween décor on Main Street U.S.A. Mickey’s Not So Scary Halloween Party will be kicking off tonight as well. Not only is this my favorite season, one of my favorite fall flavors has been found as a milkshake at Walt Disney World Dolphin resort, S’mores! The Fountain at Walt Disney World Dolphin resort’s milkshake of the month is called “Give Me S’mores!”. It’s made with s’mores ice cream and hot fudge sauce. The glass it’s in is coated with chocolate and marshmallow sauces. The milkshake is then topped with whipped cream, chocolate sauce, and graham cracker crumbs. This shake will definitely put you in the fall spirit! While you’re there, you can grab any number of starters, entrees, or other sweet treat specialties. The Fountain serves up a full menu for lunch and dinner!